This weekend we visited Beale Park in Reading and had such a good time exploring this new place with our friends. 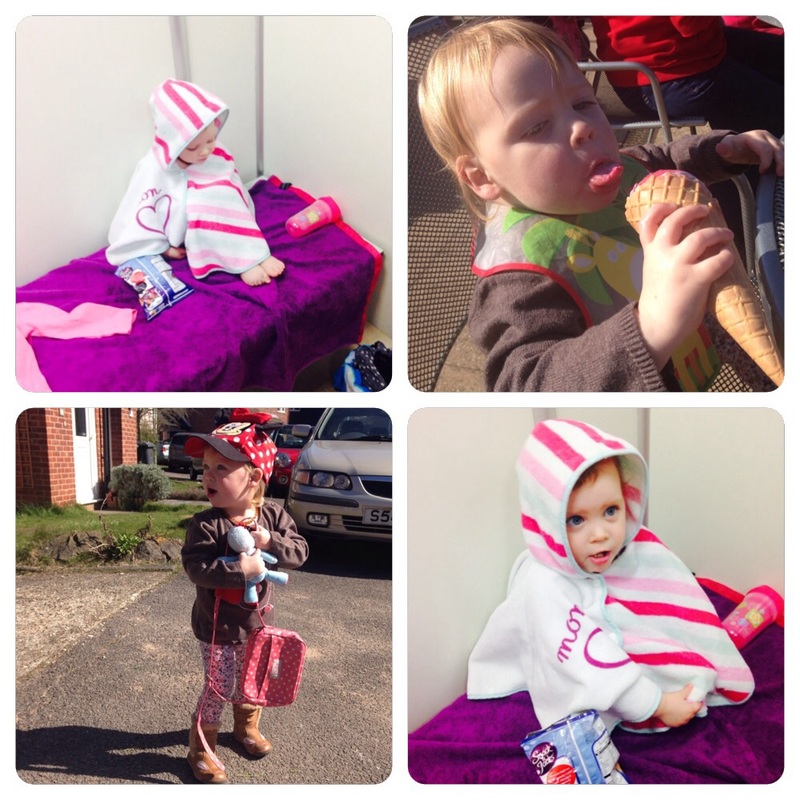 I enjoyed my first ice cream of the season too! 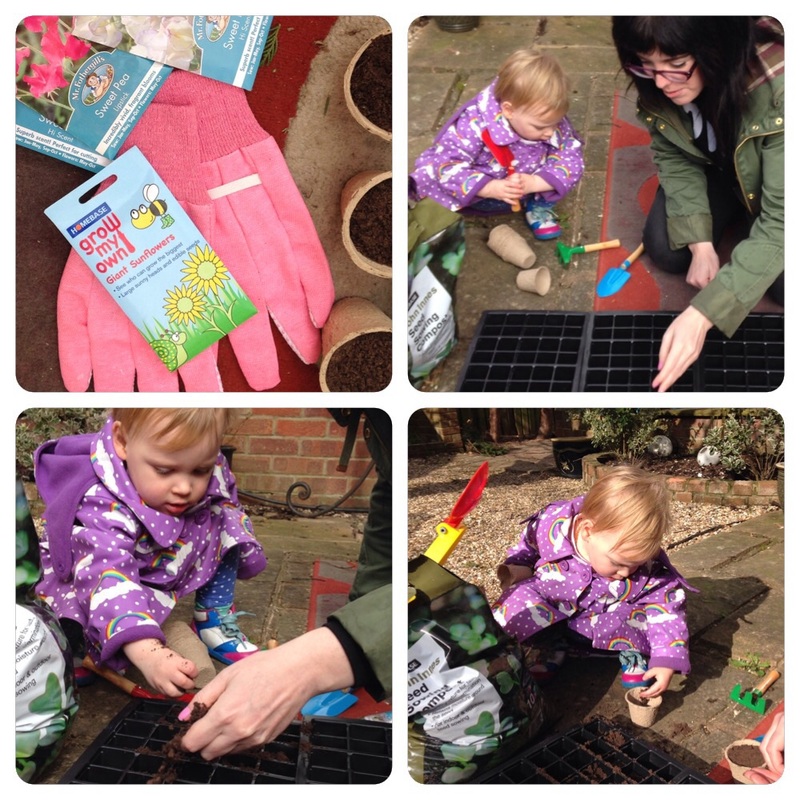 We also managed to get in a bit of gardening and planted some Sunflowers and Sweetpea. I went swimming for the first time in ages! I’m usually scared of the water but on this trip I enjoyed splashing around in the kiddies area, playing on the small water slide and looking at my reflection in the water mirrors. It got a bit hairy when daddy and mummy took me into the big pool and I lasted all of 30 seconds. It was freezing in the big pool! Not really like a hot bath like my parents had promised me. Stay tuned for next weeks snapshot adventures!